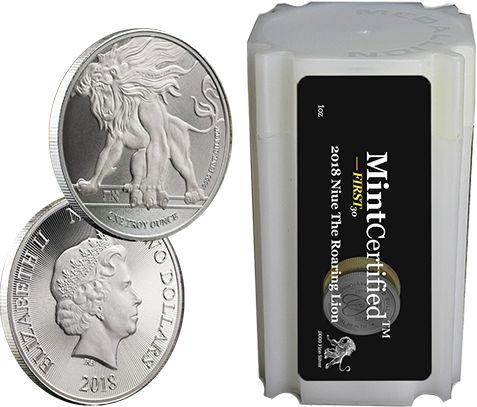 The stunning obverse depicts a majestic Roaring Lion burning with fire as he announces his presence to the world. 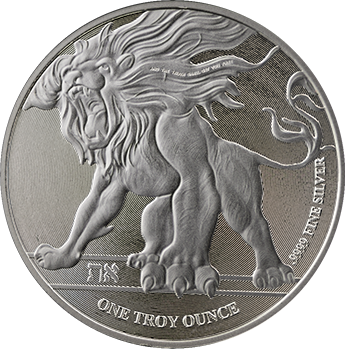 The Aleph Tav Symbol underneath the beast's feet reveals his Identity as the Lion of Judah: The strength of the Leader is the Sign of the Covenant. 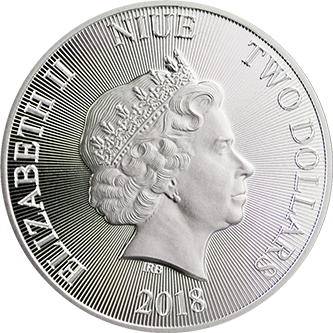 On the reverse of this coin, you'll find Ian Rank-Broadley’s rendition of Queen Elizabeth II's effigy, along with the year of mintage and the legal tender value assigned to this coin: $2 (NZD).